How Far is Casagrand Esmeralda? Everything is Here Except Traffic, Pollution, Noise etc. 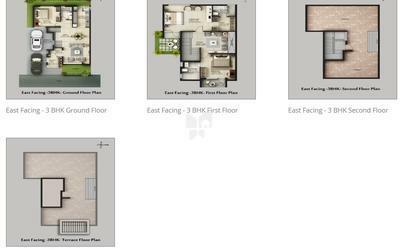 Casagrand Esmeralda, 3 & 4 BHK Villas, Just 10 Mins from Sarjapur Main Road. Located in one of Bengaluru’s fastest developing Hubs – Sarjapur, with International Schools, Colleges, & MNC Companies in the vicinity, and surrounded by an abundance of enhancing nature, it has it all from 1.26 onwards. Amenities like Clubhouse, Swimming Pool, gym and much more. Main door will be flush door of 7 feet height with polish finish along with first quality teak wood frame having Godrej or equivalent locks, tower bolts, door viewer, safety latch, door stopper, etc. Flush doors of 7 feet height with first quality teak wood frame will have Godrej or equivalent locks, thumb turn with key, door stopper, etc. Laminated doors of 7 feet height with key, door stopper, tower bolt, etc. Casagrand Builder Private Limited (est. 2004), is an ISO-certified real estate enterprise committed to building aspirations and delivering value. In the last thirteen years, we have developed over 12 million sqft of prime residential real estate across Chennai, Bengaluru, and Coimbatore. Over 6000 happy families across 68 landmark properties stand testimony to our commitment. In line with our philosophy of creating superior living spaces that reflect our belief, we also offer tastefully chosen plotted development spaces in select locations. In the fourteenth year of our journey, we at Casagrand are all set to progress further forward with projects worth over 6500 crores in the pipeline. Casagrand an established builder since 2004 is a renowned Realty estate developer committed to building aspirations and delivering value. The builder has developed some of the majestic landmarks around Bangalore, Chennai, Madurai, Coimbatore. The Casagrand Ferns one of ongoing project of the builder is in Tambaram Chennai has been one of the most expected project of the builder due to its close proximity. The builder is currently owning many ongoing projects and has many upcoming projects. The Casagrand Arena II is also a villa project which is being much awaited by the home buyers due to its amenities and strategic location. In line with our philosophy of creating superior living spaces that reflect our belief, we also offer tastefully chosen plot development spaces in select locations. 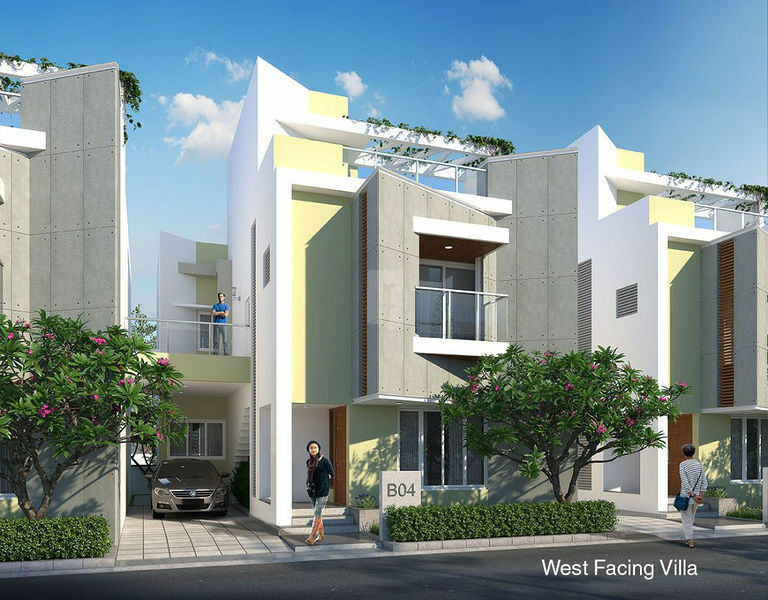 The builder who is stamped to be one of the best realty developer in Chennai has developed some major landmarks in the locality namely, The Casagrand Bloom located in chromepet Chennai, although being an ongoing project it has raised a curiosity among the residents of the area. The projects of the builder are available in only on selected areas, and you know why? The builder gets a deep insight of the locality analyses the commutable regions from the locality and decides the potentials of investing in the locality hence comes up with a shortlist of locality. This is the reason why the builder chooses selected localities for project.